Tamanu from the South Pacific, an evergreen tree, tree appearance beautiful dark green, tree of strong resistance, barren, for the good of the garden trees, bark thick, massive parted, gray. Wavy circular crown. 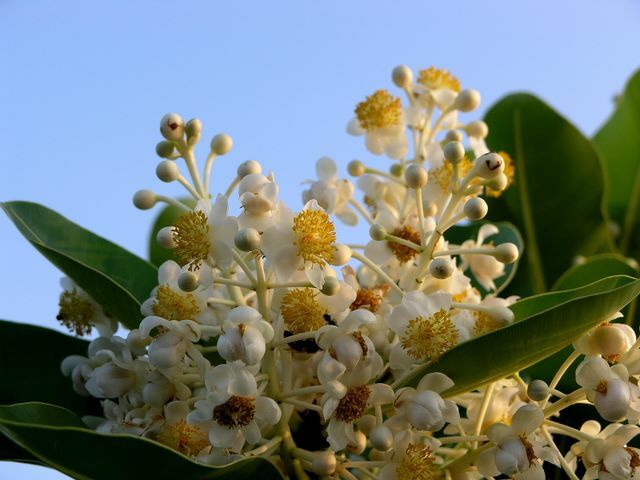 Tree height from 8 to 15 meters, Shuzi beautiful, fragrant white flowers, long flowering period, flowering twice a year, for the first time in late May to early June flowering, fruit ripening in October; second flowering in in November, the second year in March and April of fruit ripening. Dolphin green spherical drupe, until ripe stone fruit, turn into red-brown, truly beautiful, sweet flavor, full of fruit like plum, distribute stable and thriving energy, will Tamanu fruit dried in the sun later, you can simply press Tamanu oil extraction. In Polynesia, Tamanu is considered a sacred tree, and local traditional medicine in Tamanu oil has also been widely used, from Tamanu fruit seeds to extract oil out of the green, there is a strong smell of spices, a bit like lovage is the taste.Tamanu oil as well as its stunning powerful, but not well known in Germany. 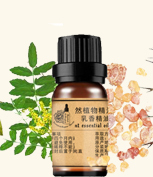 But in France, Tamanu oil has been the basis of aromatherapy oil, there are countless scientific studies have proved that Tamanu Oil practical and amazing utility. 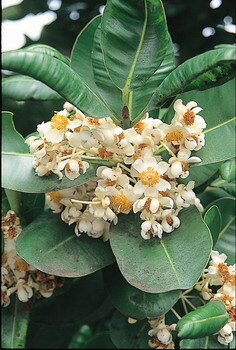 Tamanu oil is often used in the treatment of inflammatory skin lesions, acne, acne, skin wounds and difficult healing wounds. 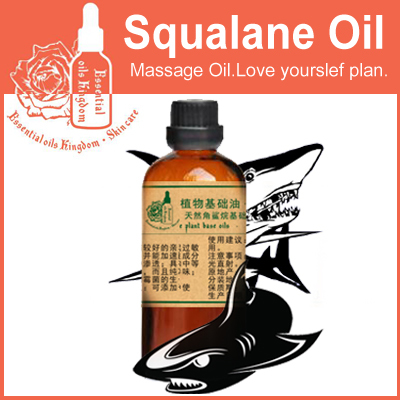 In addition, it is more effective to eliminate the new generation of scars (with rose oil, a 1: 3 ratio, which is a mix of 3 parts Tamanu oil rose oil), the oil applied to the affected area, with light massage, can relieve sciatica discomfort and pain caused by rheumatic bring. 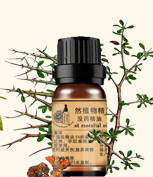 Special Branch Tamanu oil is not that contains a variety of fatty acids, but that it is accompanied with a lot of fatty substances, wherein the amount of component resins and essential oils again prominent, these two components are primarily responsible for the treatment, so Tamanu oil is not suitable as a massage oil or skin care oil to use, and it belongs to the precious “drugs and treatment oil.” of course you want to bring skin care is also not not, but the point is if directly applied to a large area of oil in the skin on strong oil and gas may be uncomfortable, experience after several trials yes. 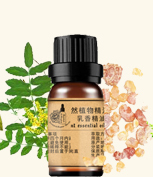 The Tamanu oil from other oil mix (such as olive oil), to better highlight the characteristics Qiongya crabapple oil, and ask them not so the nose. After fungi and bacteria tested, antibacterial Tamanu oil is very powerful, able to kill humans and animals carrying pathogens. 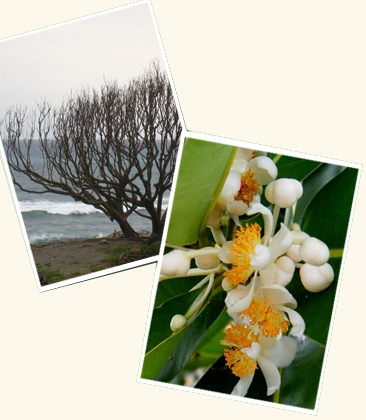 Tamanu oil is used when processing of the following conditions, even compared with antibiotics favorably. 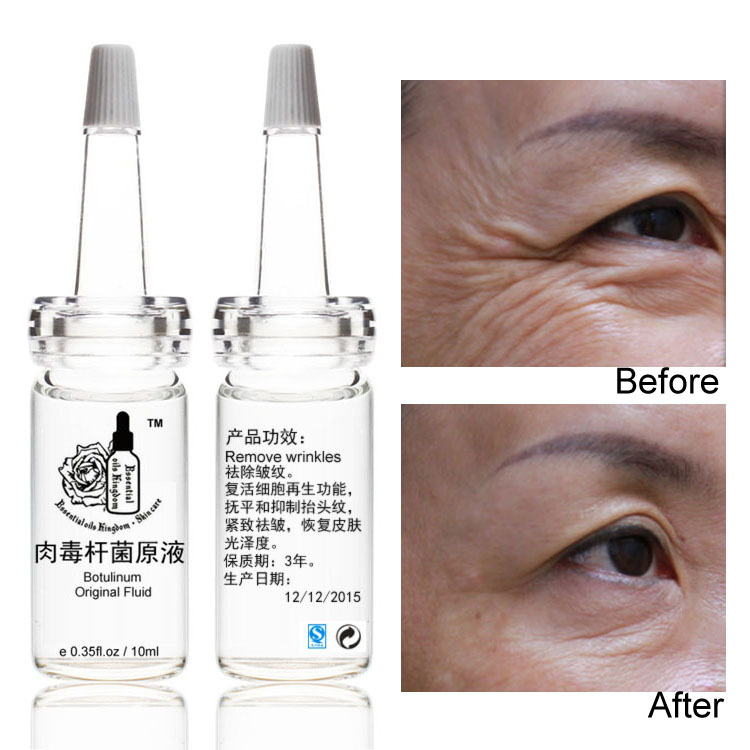 Tamanu oil to eliminate stretch marks using a tong effect unbelievable, too, it is scar repair has also created a miracle, biological laboratories using statistical analysis to improve the appearance of scars Qiongya crabapple oil case. 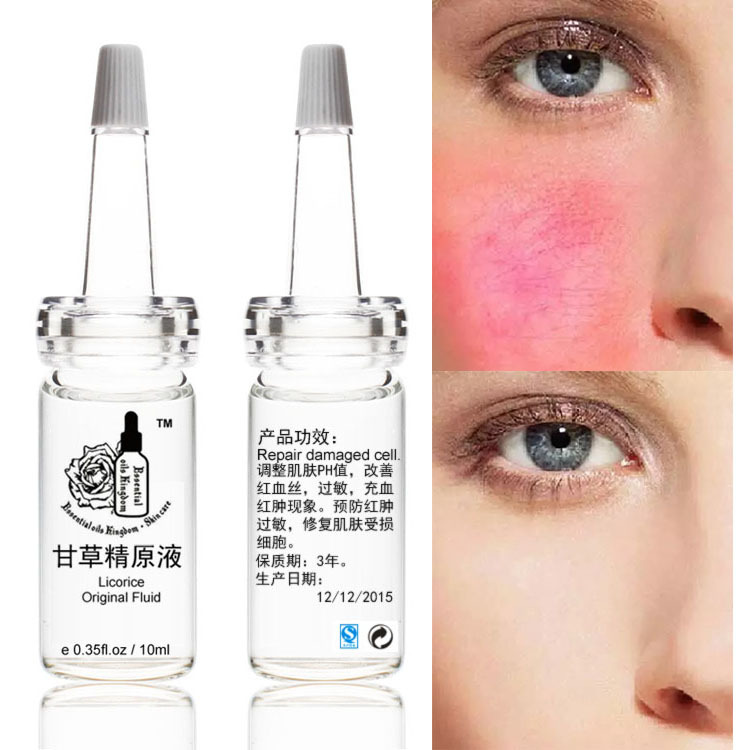 6 groups experimenter scarring times are more than a year, seven days before the start of the test until the entire duration of the test period of nine weeks, the experimenter did not use moisturizer scar partial measures. 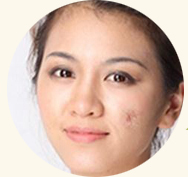 Scarring of the first test state and the test is completed states are using the digital photo preserved, analyzed data scars include: roughness, length, width, depth, degree of pigmentation. 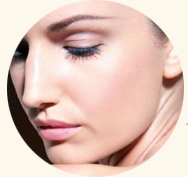 Test way: 2 times a day for nine weeks, the scar tissue smear Tamanu oil, six weeks after the start of a significant improvement in the appearance of scars, this continued improvement has been extended until the end of the experimental period, the length of an average reduction of 0.28 cm scar, scar width The average decrease 0.12 cm! Tamanu oil also has the function of stabilizing vein for varicose veins and hemorrhoids and other issues are very helpful. It active portions of blood in vivo, enabling the smooth flow of blood veins unimpeded. 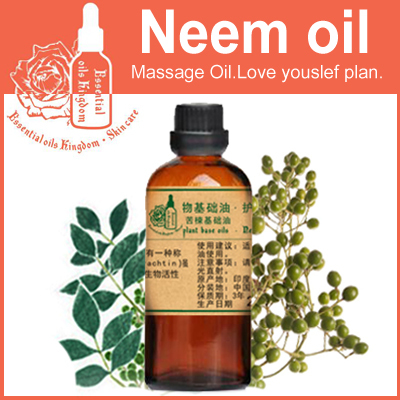 For example, Tamanu oil to other oils, such as peppermint or rose oil, etc. 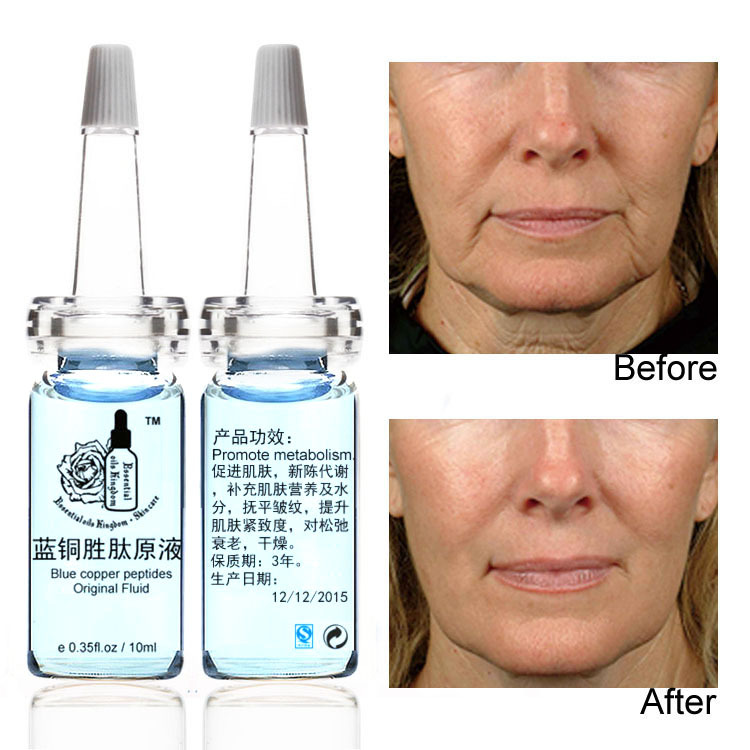 with the use of the deployment will be the treatment of herpes zoster after mixing the best agent product. According to their own healing Tamanu oil, coupled promote cell regeneration, activation of cell viability of oil, in a strong synergy will produce amazing results. 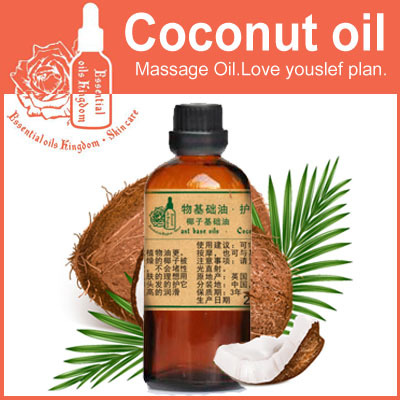 Usage and consumption: with the above formula, after cleansing, drop a few drops of palms, gently heat essential oils have slightly and press in the face, gently massage a few times. 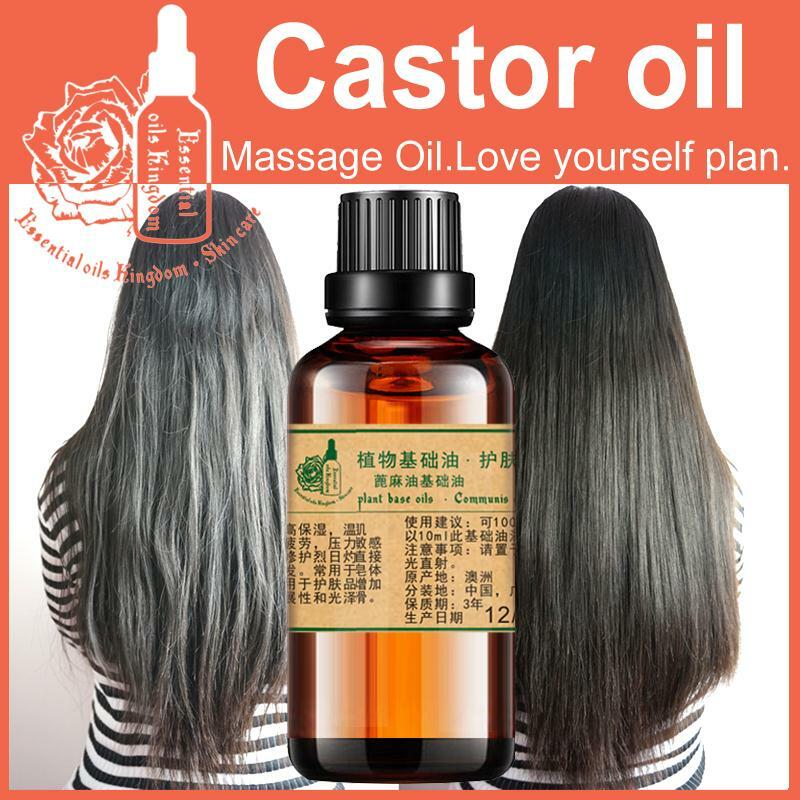 Tamanu oil itself according to the specific effect, plus there are repair scars, promote cell regeneration of oil, will produce amazing results under synergy. Tamanu (Calopwyllum inophyllum linn) genus Garcinia (Guttiferae), evergreen tree, rich in our country’s Hainan and Taiwan Province, is a tropical tree species for afforestation of barren hills and wasteland. It is widely used, the economic value of timber and fruit large timber shipbuilding, repairer, building, equipment and furniture material with good timber. 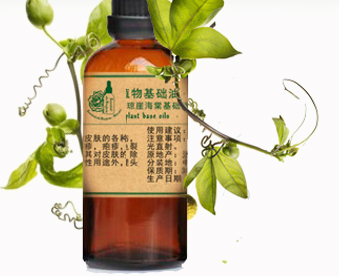 Fruit can produce oil, can be used for soap, oil. Shuzi beautiful, an annual flowering. Calophyllum inophyllum Calophyllum genus Garcinia evergreen trees . The first flowering twice a year in late May to early June flowering , fruit ripening in October ; November second flowering , fruit ripening in March-April next year . Tamanu Shuzi beautiful, fragrant white flowers , long flowering period , the taste is very fragrant , but also bear the dolphin green spherical drupe , until the nuts mature, turn into red-brown , truly beautiful , scent is very sweet, plump fruit like plums, distributing the energy stability and prosperity . Tamanu stone will be dried in the sun later , simply press Tamanu oil can be extracted . Tamanu oil is also known as Eno Firenzuola (Tamanu) oil, repair and protect its efficacy is known : it can treat burns , eczema, in cosmetics has antibacterial properties. It played a role in preventing skin wrinkling Tamanu is an excellent ornamental tree , a child can do household potted plants , plants grown up can be done after garden cultivation . Hi light, hi hot climate , resistant to dry heat , not cold , the temperature will be below 4 degrees below freezing . Do not choose the soil , but the soil deep , well-drained sandy loam growth as well. 1 . 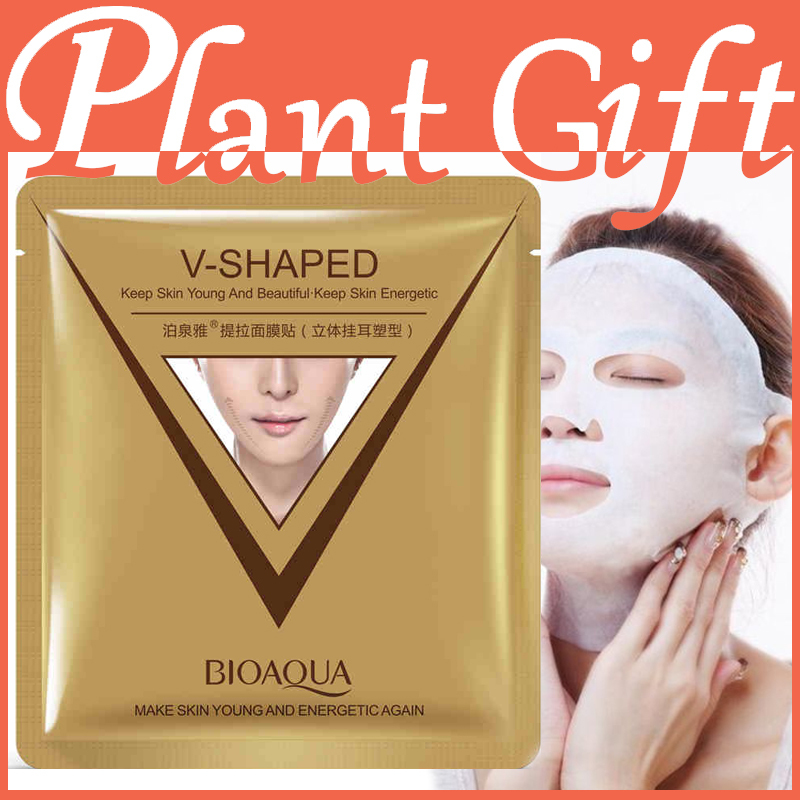 Strengthen veins and capillaries. 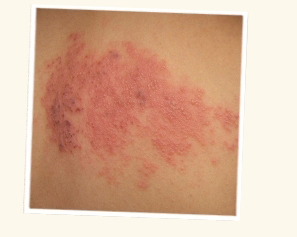 3 -bacterial, anti-viral to promote immunization. 4 anti-inflammatory , wound healing and cell regeneration. 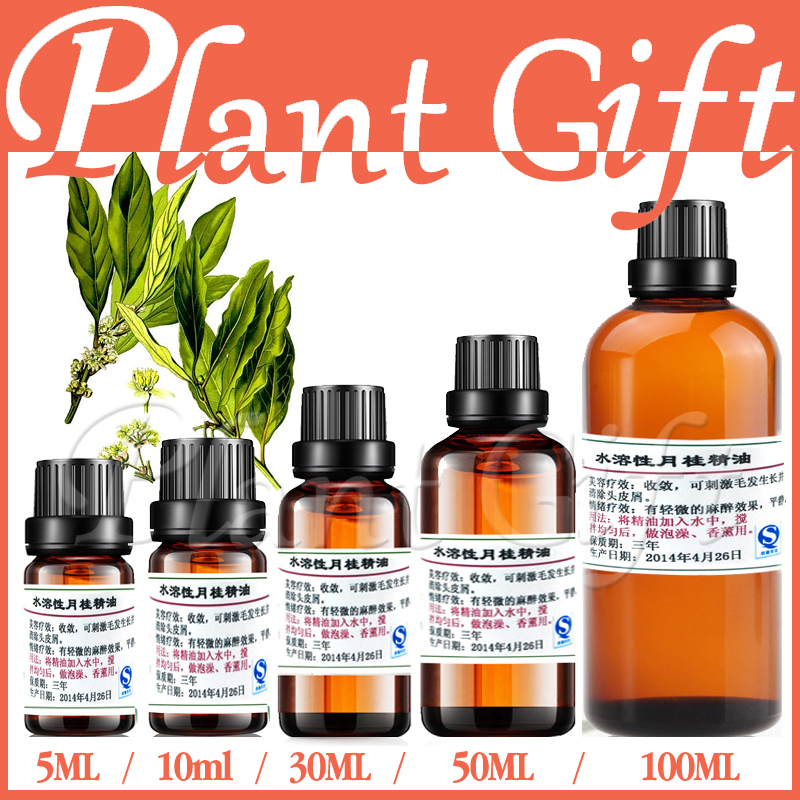 Tamanu oil one kind of French and German therapists widely used vegetable oil, very comprehensive help on a variety of skin problems , regardless of burns, ulcers, eczema , herpes, acne , allergies, cracks and so on. 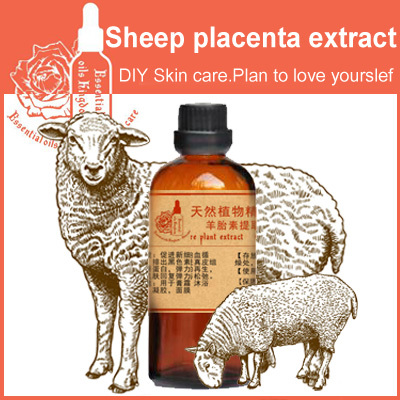 Also because of its exceptionally strong wound effect, it will undoubtedly reveal the characteristics of the skin , in addition for therapeutic purposes , but also effective care of our scalp.